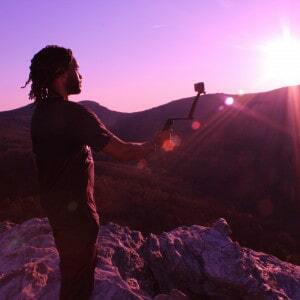 Working with Congress and federal agencies to protect the places you love to hike. Since 1976, American Hiking has worked with Congress, federal agencies, and many recreation and conservation partners on policy issues and legislation to ensure funding for trails, preservation of natural areas, and protection of the hiking experience. Do your elected officials support public lands? 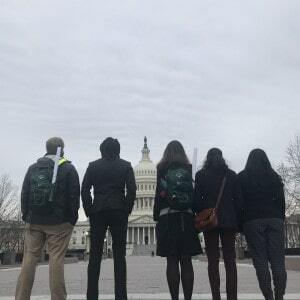 NextGen Trail Leaders are rising stars in the outdoor community and the voice of young hikers who take part in a yearlong program of advocacy and stewardship to protect public lands. Each year American Hiking brings together rising stars in the outdoor community from all walks of life and across the country. Through American Hiking, NextGen Trail Leaders are the voice of young hikers and speak out to elected officials and the public on the need to protect public lands for all to enjoy and to expand and preserve trail access. Over the course of the year, NextGen Trail Leaders share their passions to advocate for public lands and trails and inspire other young hikers to get out and experience what the trails have to offer. 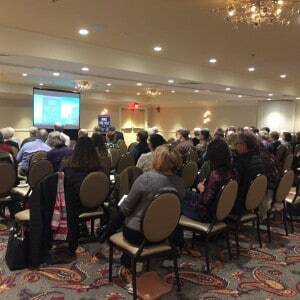 Trail advocates from across the nation gather in Washington, DC, each year, to learn, to network, and to urge Congress to protect trails and the hiking experience at American Hiking Society’s Hike the Hill. Come join us as we learn, network, and meet with leaders who affect the trails we’re building and maintaining. 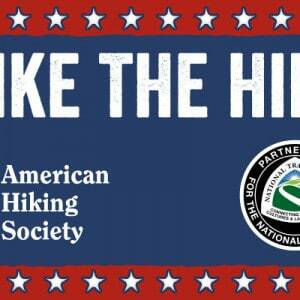 American Hiking works on a range of issues that affect public lands, hiking, and trails. 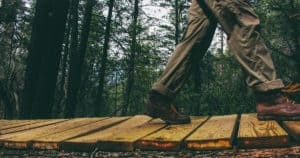 The links below include information about a variety of policies, bills, and issues that have immediate or significant impacts on trails and the hiking experience. 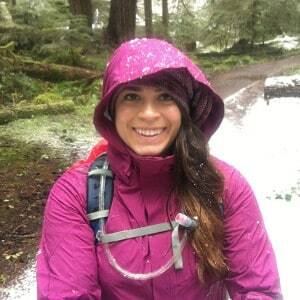 Do you have questions or suggestions about issues that affect the hiking experience? Email us! The most pressing threats to public lands protections include shrinking National Monuments and expanding energy development. Such erosions, rather than expanding access, usually deprive hikers, anglers, hunters, campers, and all other permitted users the opportunity to enjoy their desired form of recreation, and, at best, obstruct views and generate noise and air pollution. The Land and Water Conservation Fund (LWCF) is America’s most important program to conserve irreplaceable lands and improve outdoor recreation opportunities throughout the nation. 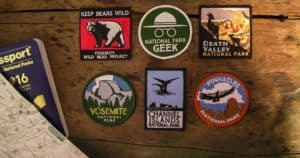 The program has funded nearly one thousand trail projects and thousands of other projects ranging from National Parks, Forests and Wildlife Refuges to community parks and ball fields in all 50 states. 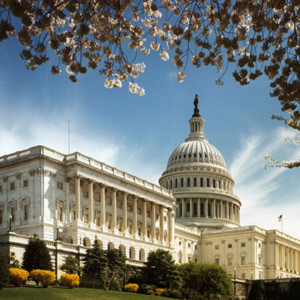 Legislation is pending in Congress to permanently reauthorize and provide dedicated funding to the program. Our public lands are facing a $21.5 billion and growing maintenance backlog. When annual maintenance needs go unaddressed, long-term problems arise, impacting the public’s ability to access outdoor recreation. Closed trails, out-of-service restrooms, campgrounds in poor conditions, and impassable roads are only a few of the barriers that hikers face. Currently 193,500 miles of trails on federal lands need $1.71 billion of estimated maintenance. Efforts to amend the Wilderness Act threaten the continued protection of our most untouched and wild lands. 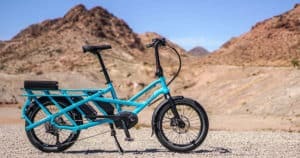 American Hiking Society opposes the use of mountain bicycles in designated wilderness areas and areas under consideration for wilderness designation. 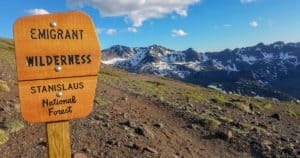 Celebrating the 50th Anniversary of the National Trails System and realizing the goal to achieve a completed and connected system is just as important today as when the law was enacted. Legislation before Congress including the National Scenic Trail Parity Act and the North Country National Scenic Trail Route Adjustment Act work towards that goal. Trails are the gateway to nearly every facet of outdoor recreation, including fishing, hunting, wildlife viewing, camping, and more. A failure to maintain and manage our nation’s trails stymies economic growth and access to healthy outdoor recreation. The mission of the bipartisan House Trails Caucus is to provide a forum for interested members of Congress to work together for the creation and conservation of our natural landscape and recreation activities through the preservation of trails. Funds for trails come from various sources, including federal appropriations, state funds, grants, and private donations. Regardless of funding source, most trails are founded on public-private partnerships and include some form of cost-sharing or leveraging, including volunteer support. 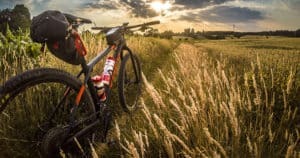 In recent months there has been an upsurge of organized mountain biking groups attempting to gain access to sections of National Scenic Trails where mountain bikes are currently prohibited. These trails – or in some cases, sections of these trails – were neither designed nor built for mountain bike use. Due to concerns about safety, sustainability, and the displacement of hikers on trails with heavy bike usage, AHS believes that the sections of National Scenic Trails, where mountain bikes are currently prohibited, should remain closed to bikes. LWCF balances the extraction and sale of federal natural resources – offshore oil and gas – with the permanent protection of important lands and waters and access to recreation for all Americans. 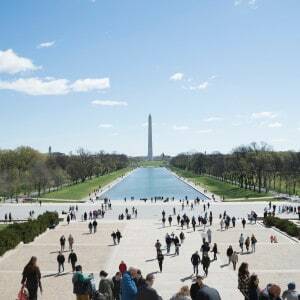 AGO is an effort to promote America’s connection to the outdoors and to bolster current conservation practices nationwide. The Initiative includes a series of listening and learning sessions are being held this summer and early fall around the country for engaging recreation and conservation community partners in developing a 21st Century conservation plan. RTP utilizing a “user-pay/user-benefit” model, uses just a small portion of the taxes from the sale of fuel purchased by nonhighway trail users such as off road vehicles and snowmobiles. These funds are used for all sorts of trail projects: projects that benefit not just motorized trail users but also hikers, bicyclists, and equestrians. These RTP funds are distributed to the states which subsequently awards grants for various trail projects. 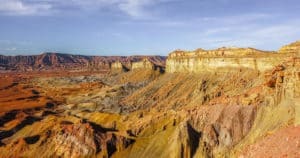 The hiking experience on America’s public lands will be profoundly affected by a series of “Travel Management Plans” currently underway by the USDA Forest Service and Bureau of Land Management (BLM). 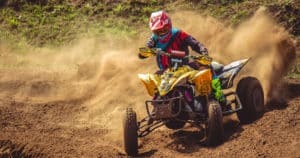 The agencies recently enacted policies intended to address the problem of increasing damage from unmanaged off-road vehicle (ORV) recreation, which includes all-terrain vehicles (ATVs), dirt bikes, and 4-wheel drive vehicles. "I support public land protections." "Vote for Public Lands Legislation."